Apprentice at N.F. 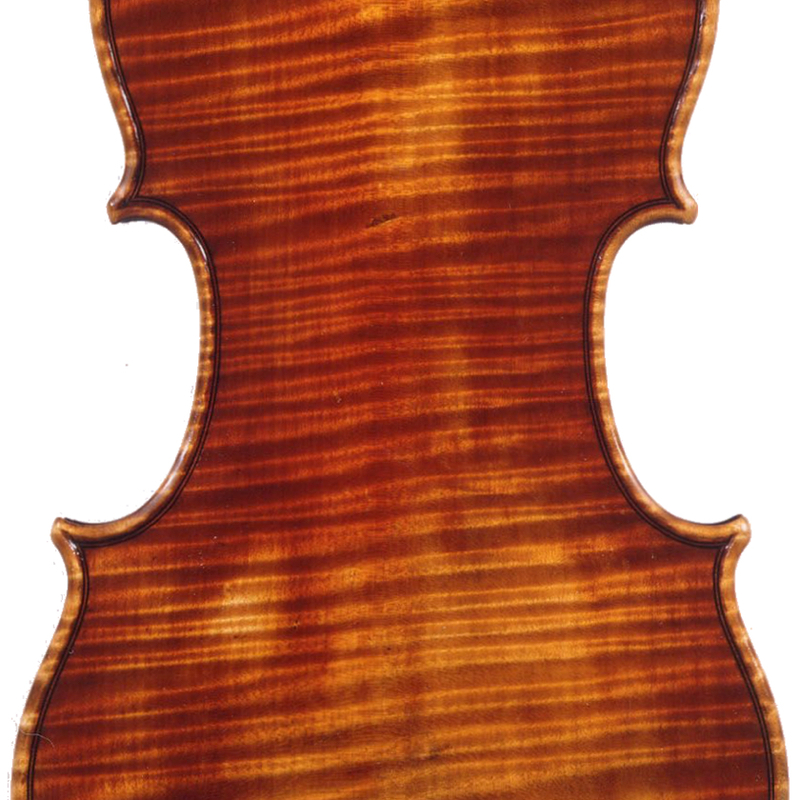 Vuillaume. 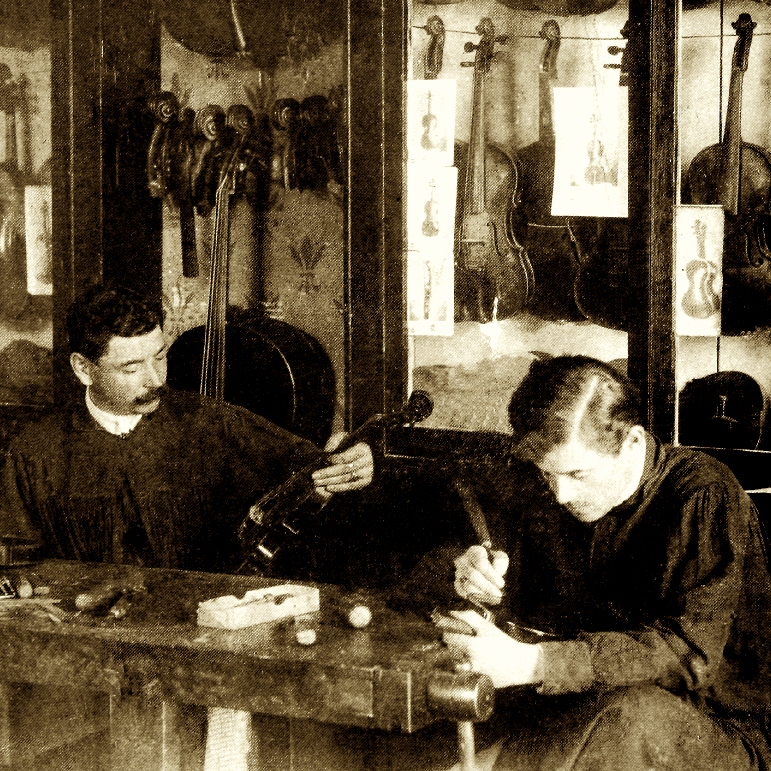 Founded his workshop in Mirecourt in 1823. 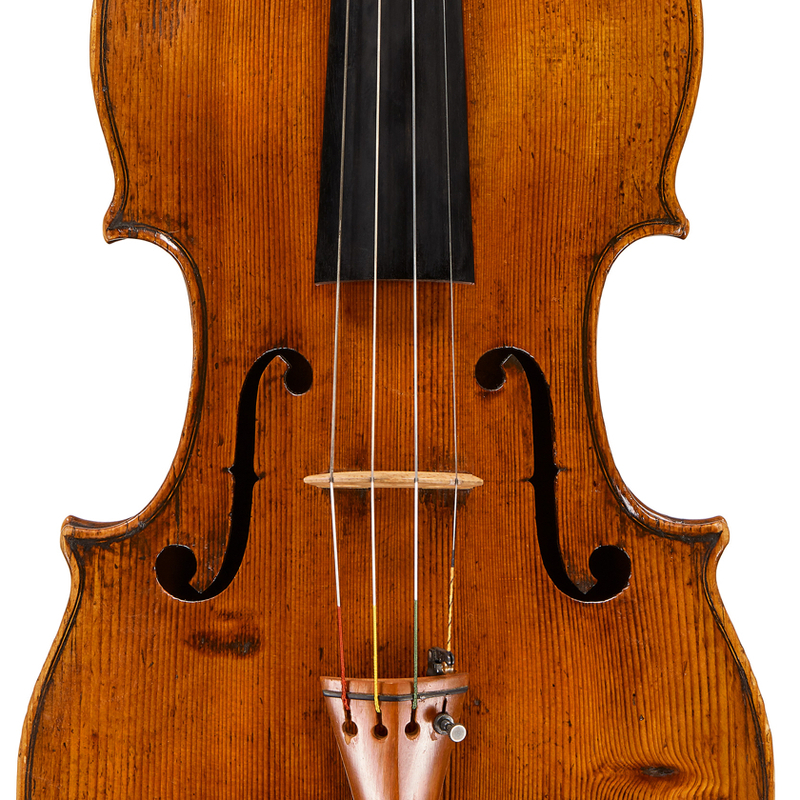 - The auction record for this maker is $2,040 in Oct 2009, for a violin.